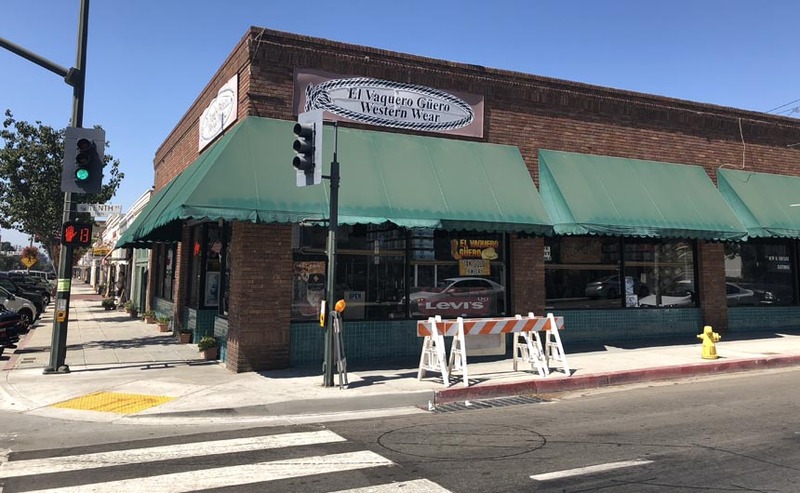 El Vaquero Guero Western Wear Store, one of the “Must See & Most Shop” locations in Ventura County, has been a part of the Downtown Santa Paula landscape for 20 years. 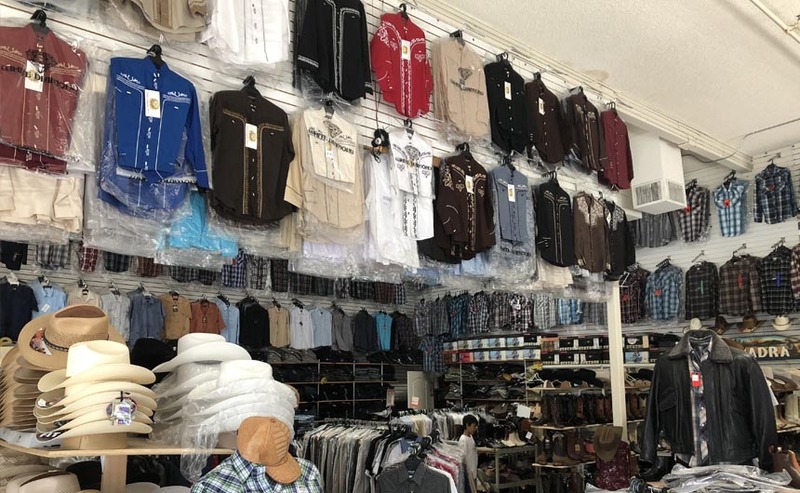 Efrain Covarrubias, owner of El Vaquero Guero Western Wear, know as the Vaquero Guero “Light Skinned Cowboy” of Santa Paula. El Vaquero Guero Western Wear store is NOT a chain store and they’re proud of it! 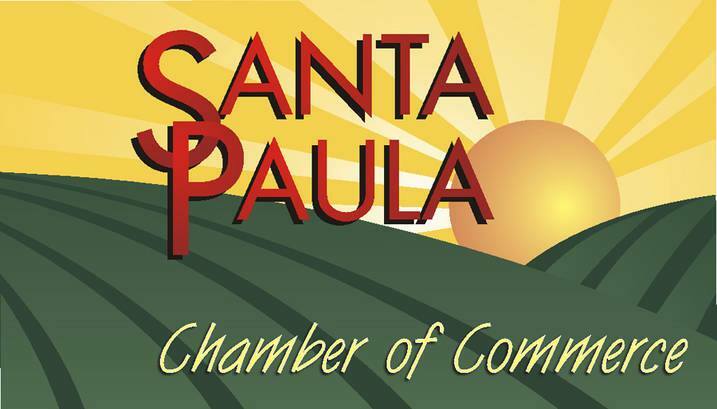 There is a special feeling that comes from a family owned business. It comes from the fact that the owners and many of the staff have worked together for years, becoming like family themselves and investing their hearts in what they do. It’s a combination of personal warmth, an atmosphere created by the carefully selected design features in the store and the loving way the buyers select only the best quality and most beautiful items to offer to the guests who visit their store. Their goal is to share the same passion and spirit for which cowboys, cowgirls, and western heroes are known with anyone who comes in their path. 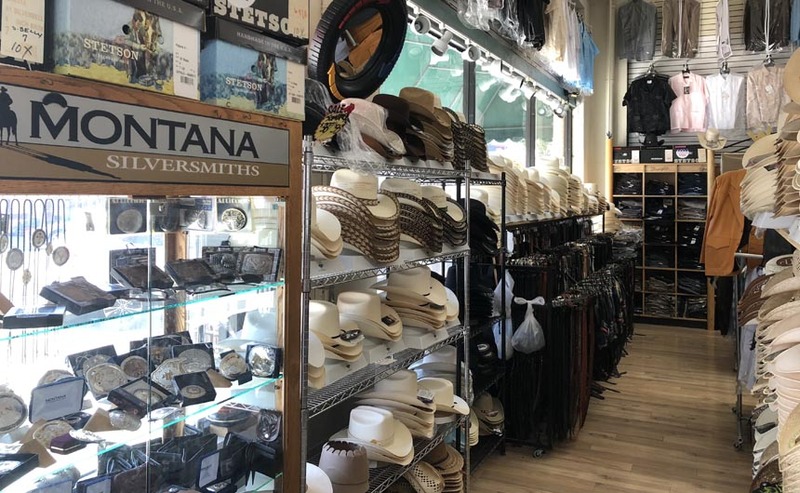 As soon as you enter the store you will feel and experience firsthand the warmth of the California cowboy spirit as you inhale the rich smell of leather. 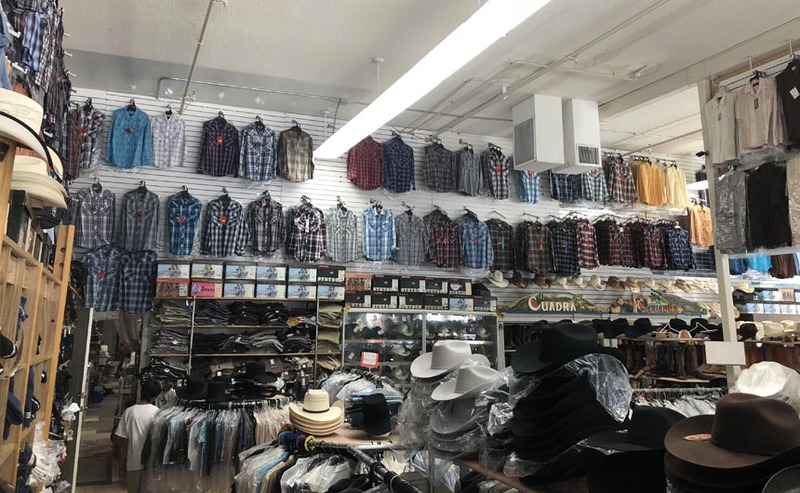 You will enjoy browsing through a beautiful selection of the boots, hats, western apparel and accessories that help make vaqueros/cowboys feel so proud and bold. 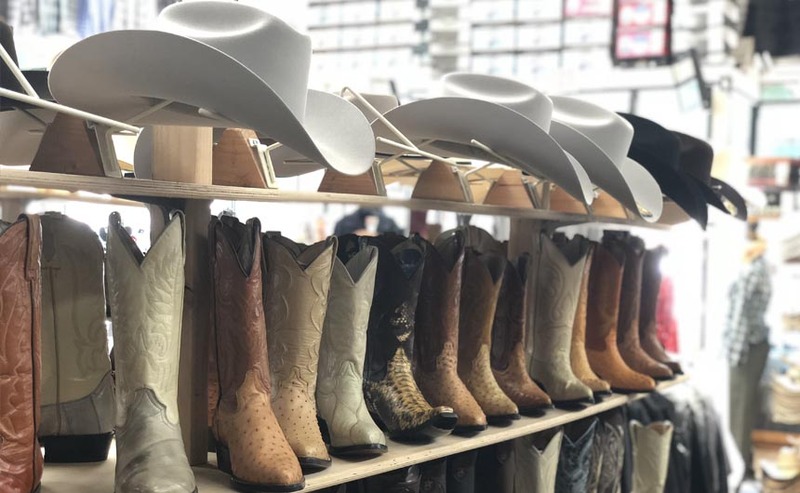 The friendly spirit of the west is captured at El Vaquero Guero Western Wear by celebrating the western lifestyle, the warmth of heart and the pleasure of a wonderful shopping experience. 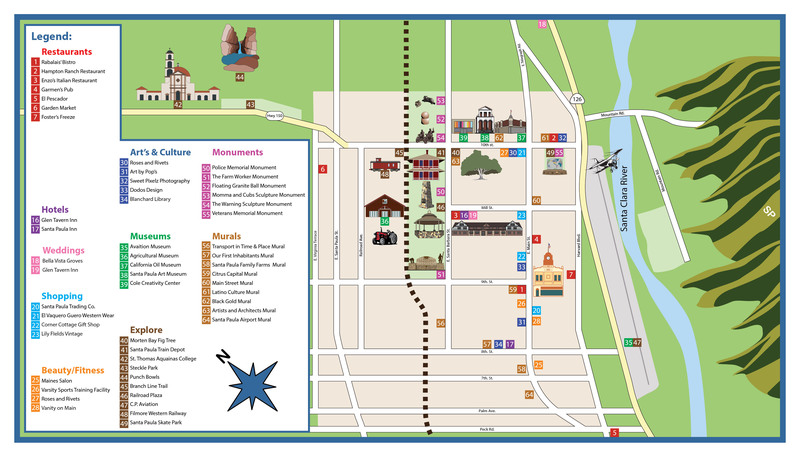 El Vaquero Guero Western Wear store can ONLY be found in the heart of Downtown Santa Paula. 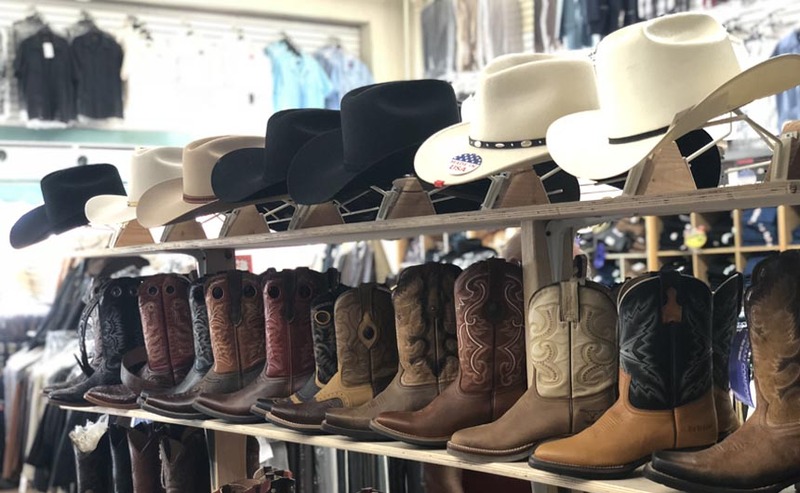 Efrain and his staff have been privileged to present quality boots, hats, belts, buckles, and other western items to vaqueros/cowboy all across southern California.